G-TREE is a global research network composed of 40 arctic and alpine researchers from around the world. This summer, our field experiment will be established at numerous sites across Canada, France, Norway, Spain, the United States, and Venezuela. Other sites are being developed in Russia, Scotland, and Sweden. We are always looking for new study regions and researchers to participate. Please contact us if you are interested. Take at a few of these field sites we have highlighted below! 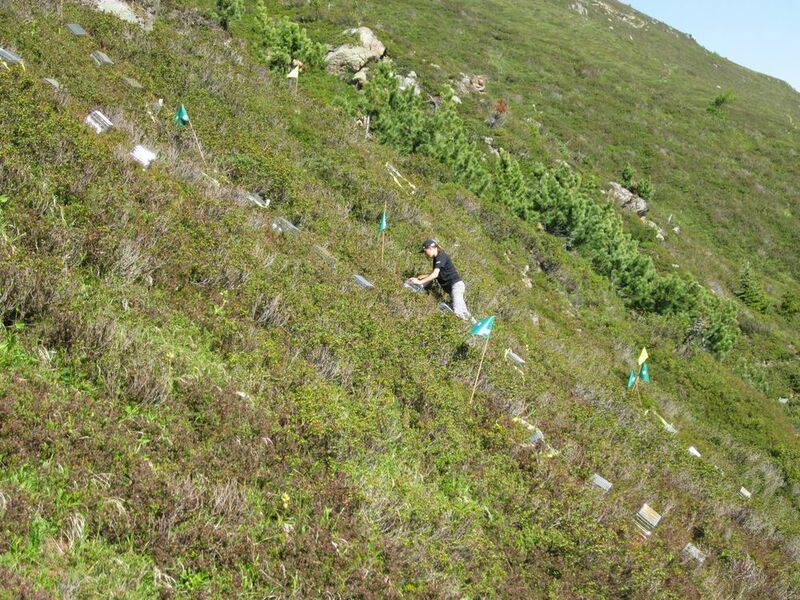 Hannah and Maaike are studying climatic constraints influencing the seedling performance of different treeline species at the Alpine Research Station Joseph Fourier of the Lautaret Pass (2000m a.s.l.). Due to historical deforestation and cattle grazing, the area is dominated by dense alpine meadows, and forests forming a natural treeline only persist on a few, steep slopes. One of these is the Rif Blanc Forest, dominated by coniferous Larix decidua (European larch) and Pinus uncinata (mountain pine), but individuals of the broadleaved Sorbus aucuparia (European rowan) are frequent as well. The forest forms a relatively abrupt treeline at an altitude of 2300m, above which the G-TREE protocol will be implemented. The Wolf Creek study site is composed of Picea glauca (white spruce), Pinus contorta (lodgepole pine), and Abies lasiocarpa (subalpine fir) along an alpine gradient. G-TREE will be a complimentary addition to on-going research Jill is leading in the alpine zone at the Wolf Creek site. Read more about Jill's Northern Plant Ecology Lab Wolf Creek research here. Churchill is famous not only for its polar bears, but also its long-term ecological research through the Churchill Northern Studies Centre. Treeline around Churchill is dominated by Picea glauca close to the coast, with Picea mariana becoming more prevalent with thicker organic soils farther inland. Larix laricina (tamarack) is present as a sub-dominant species throughout the region. Study of changing range limits of species due to rapid climate change is one component of ongoing environmental monitoring of biotic and abiotic change in the Hudson Bay Lowlands. Twelve Mile Summit, Alaska: Diffuse alpine treeline site with abrupt treeline areas within 1 km. 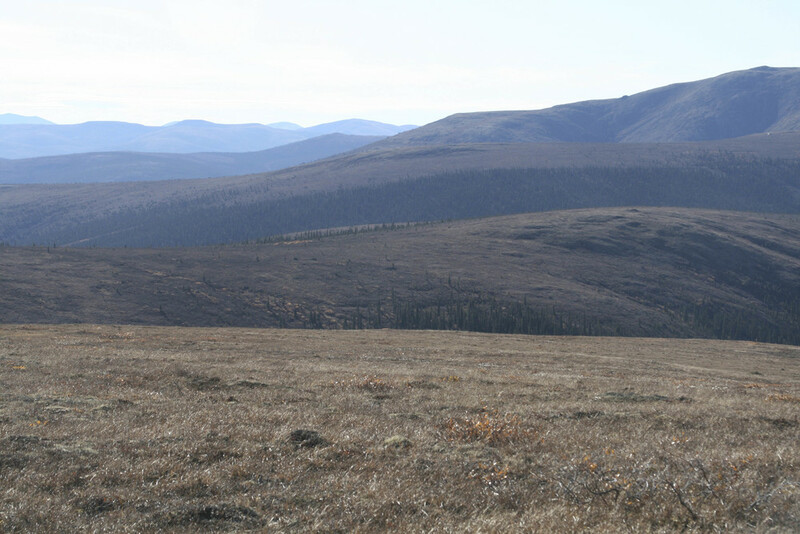 White spruce is the treeline species, and low evergreen shrubs and a variety of lichen species dominate the tundra. There are no trees over 2 m tall. 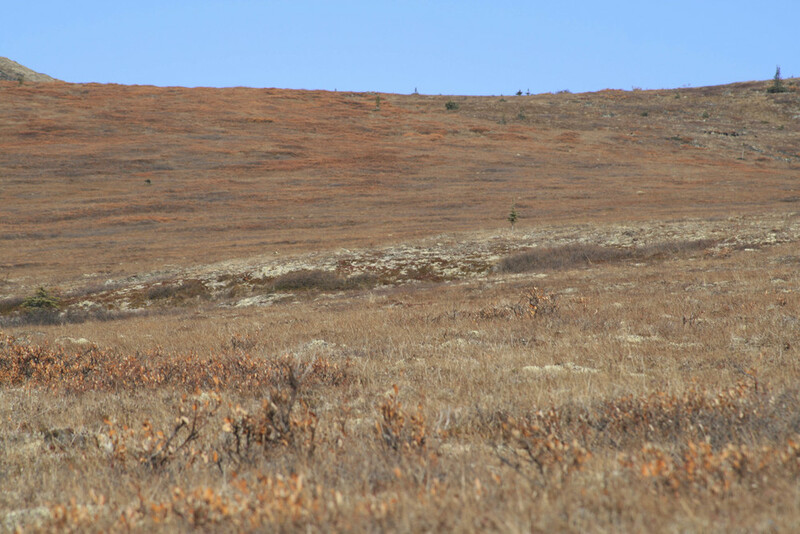 The tundra site is located on a shoulder with tors ~500m away. The substrate is rocky. Brooks Range, Alaska: Abrupt Arctic treeline site on a side slope just south of the northern limit of tree occurrence along the Dalton HWY immediately south of Chandalar Shelf. White spruce grows along river beds and immediately upslope from the riparian area. Vegetation dominated by deciduous and evergreen shrubs (Salix, Betula, and Ledum) and large thick moss mats. Frost boils are present on site and permafrost is less than 30 cm from the surface in some areas. The treeline species is Snowgum, Eucalyptus pauciflora (Myrtaceae). The alpine area at Mt Hotham provides a complete vegetation cover, mostly dominated by prostrate shrubs (Kunzea muelleri (Myrtaceae) and Grevillea australis (Proteaceae)) and several herbaceous species (Celmisia costiniana, Craspedia sp. (Asteraceae), Poa hiemata (Poaceae), Asperula gunnii (Rubiaceae) and Aciphylla glacialis (Apiaceae). The soils can be shallow, but are generally alpine humus soils; a rich brown colour with a high organic content. The Mt Hotham summit area is still recovering from the damaging impact that cattle grazing had on the region last century, with many areas of exposed bare ground still susceptible to erosion and frost heave. These ecotones are dominated by Pinus uncinata Ram., a shade-intolerant long-lived (700 yrs) conifer, which forms most treelines in the Pyrenees. These sites have not been affected by local anthropogenic disturbances (logging, grazing) during the past 50 years. G-TREE Researchers: Dr. Luis D. Llambí, Dr. Carlos García and Dr. Teresa Schwarzkopf. Instituto de Ciencias Ambientales y Ecológicas, Universidad de los Andes, Mérida, Venezuela. Majella massif is in the heart of the Majella National Park (MNP) in central Apennines (Italy). Mountain pine is a prostrate tree with a canopy height at adult stage varying between 0.3 and 2.5 m. It is a drought-tolerant species that grows successfully on sunny slope with carbonate-rich soils, but can adapt to poor and dry soils. In the study area, dense krummholz occupy the altitudinal (sub-alpine) zone between 1500 and 2300 m a.s.l., whereas small groups reach 2500 m a.s.l., which is beyond the limit of forest growth. 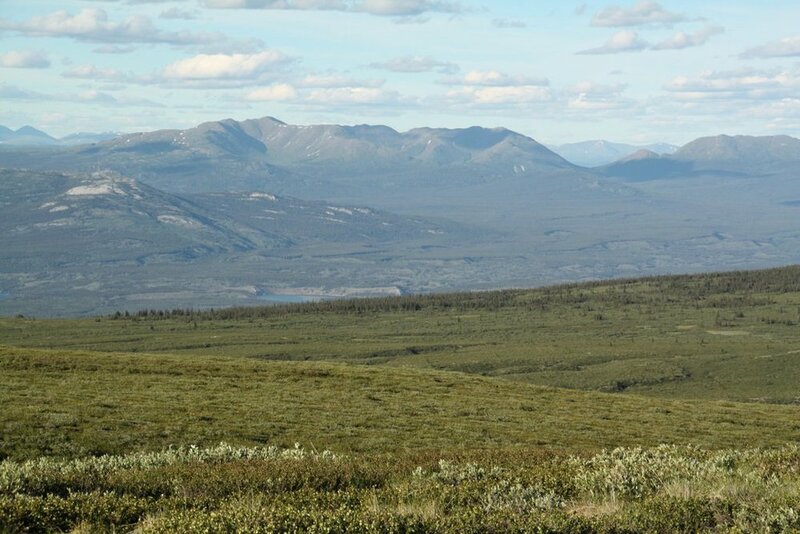 The study was done in Printer's Pass valley, located in the Kluane Region of Southwest Yukon. The area embraces the uppermost part of the mountains‘ main ridge with smooth flat slopes on Mesozoic (Cretaceous) grey marly limestones, marlstones and marly shales, a bedrock for clayey-loamy leached Rendzic Leptosols (shallow to medium-depth). It belongs to a cool mountain climatic subregion with mean air temperatures in July 12°C, in January -7°C (annual mean 2°C), mean annual precipitation total 1200 - 1400 mm, experiencing c. 140 - 160 days with snow cover and prevailing medium to strong NW winds within an anemo-orographic system (sensu Jeník 1961) that, besides snow redistribution, drives also seed dispersal.